Very sweet. Brown sugar and caramel hit first, with apple and toffee that follow. It packs a good amount of spice that makes your nose tingle, much more than any bourbon I’ve ever had. On the back end, a scent of leather is present. At first, you think the sip is going to be harsh because of the nose, but it surprises you with a very rich and creamy sweetness. 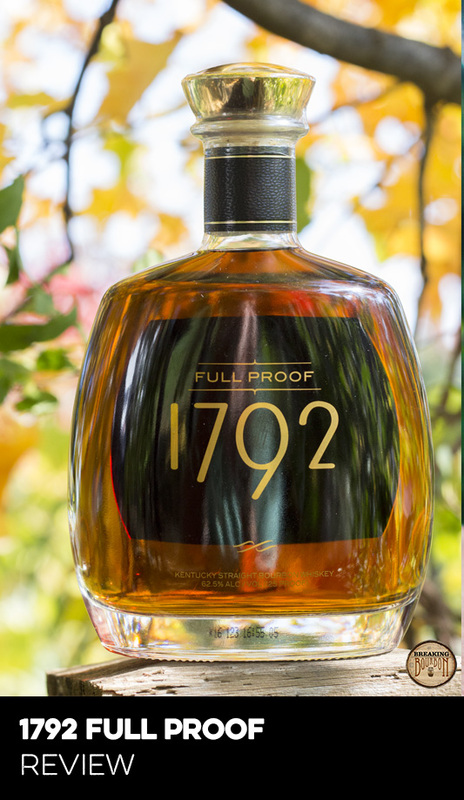 You’ll definitely notice the 120 proof, but you’ll focus more on the great flavor. 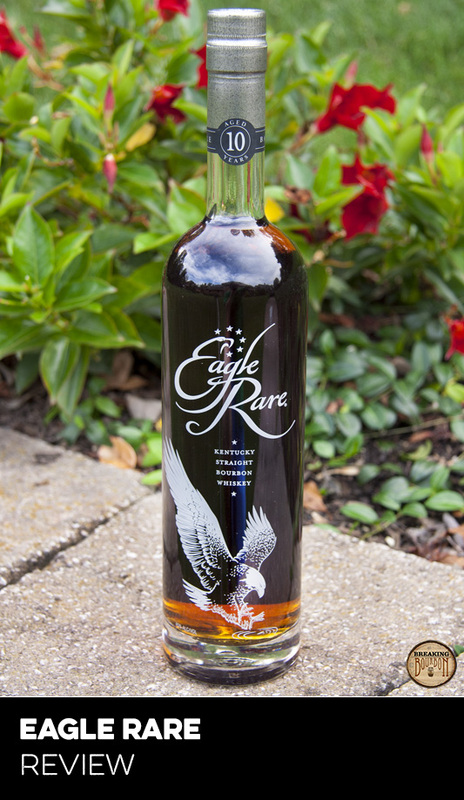 The palate consists of the vanilla, maple syrup and brown sugar that the nose foreshadowed. Hot and long lasting. Full of cinnamon, oak and leather. The sweetness from the nose and palate carries through to the end. It can be challenging at first, but very satisfying by the end. This one is really easy to love. If you’re having a tasting and you’re not sure which bourbon to buy, this is a pretty safe bet. It might be a high proof for many people, but the flavor is hard to dislike. Even throwing a cube in it doesn’t dilute the flavor very much. I have yet to have this with someone who disliked it. That in itself makes it pretty unique. 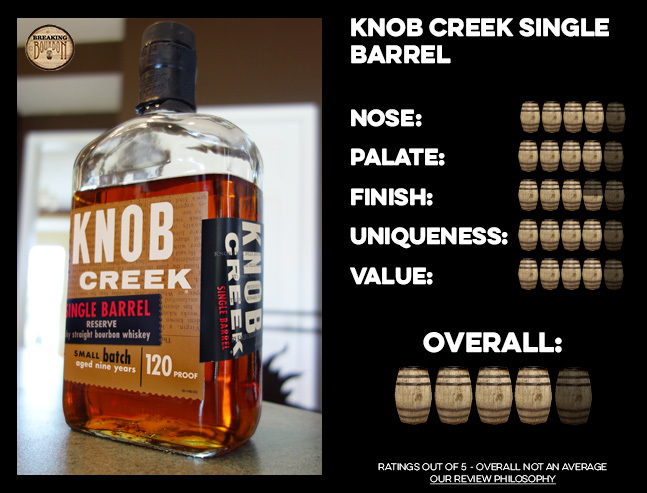 On paper, this is simply a single barrel, higher proof version of the normal Knob Creek, yet it's far superior to it in every way. 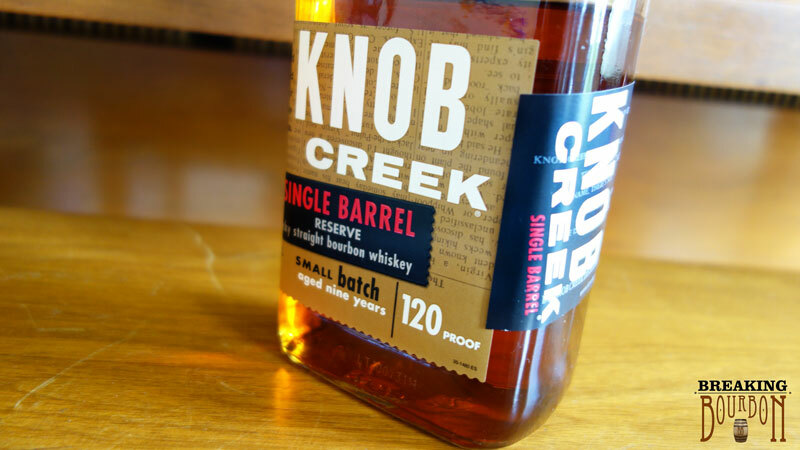 The higher proof allows the rich Knob Creek flavors to really shine. Although it doesn’t say “barrel proof” on the bottle, few would decry if you called it that. Most barrel proof bourbons are priced over $50. This a 120 proof single barrel that ranges in price between $38 - $45 making it a fantastic deal. This can easily be your go-to mid range bourbon based on the price and availability. 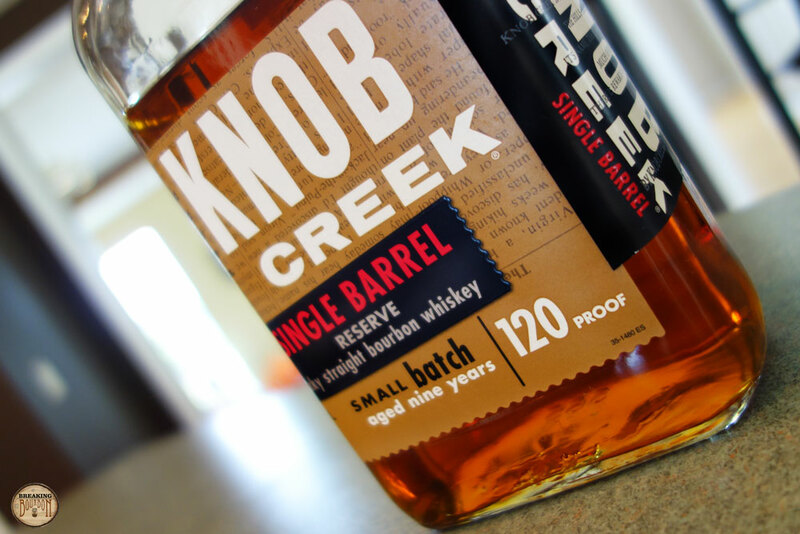 So sweet and delicious, there's a lot to love with Knob Creek Single Barrel. This is one of the easiest drinking high proofers. The sweet, flavorful palate is very addicting making it very easy to put down a few of these. I tasted this with a few friends of different degrees of bourbon tasting experience and everyone couldn’t get enough. Even the newbie, not used to high proof bourbon, loved it. It’s a very accessible bourbon that has a pleasant taste and is just layered enough to hold your interest. 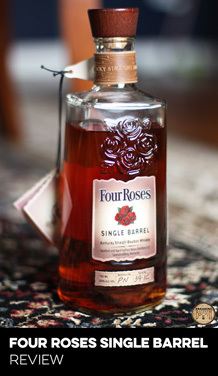 You’ll find a lot to love with this one and why it made our “Best $40-$50 bourbons” list.